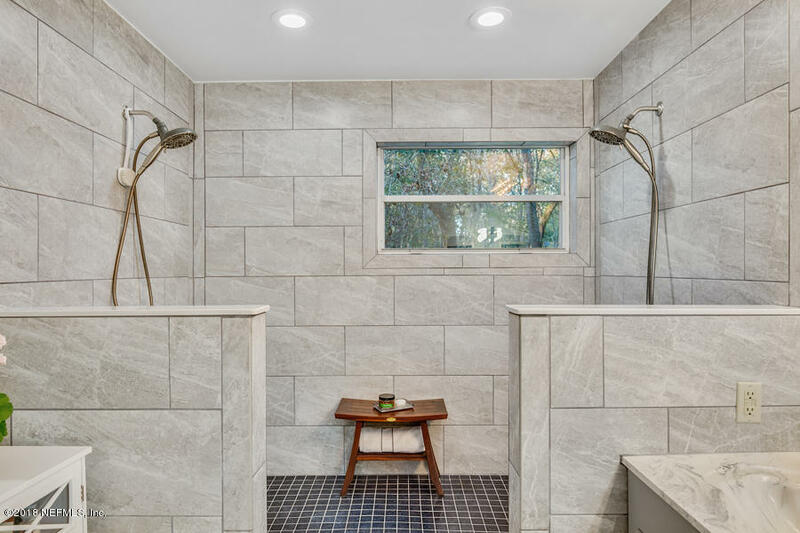 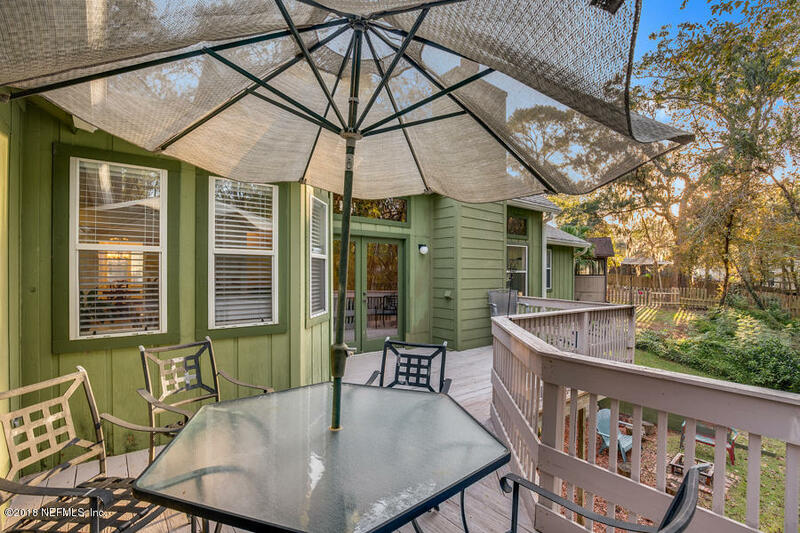 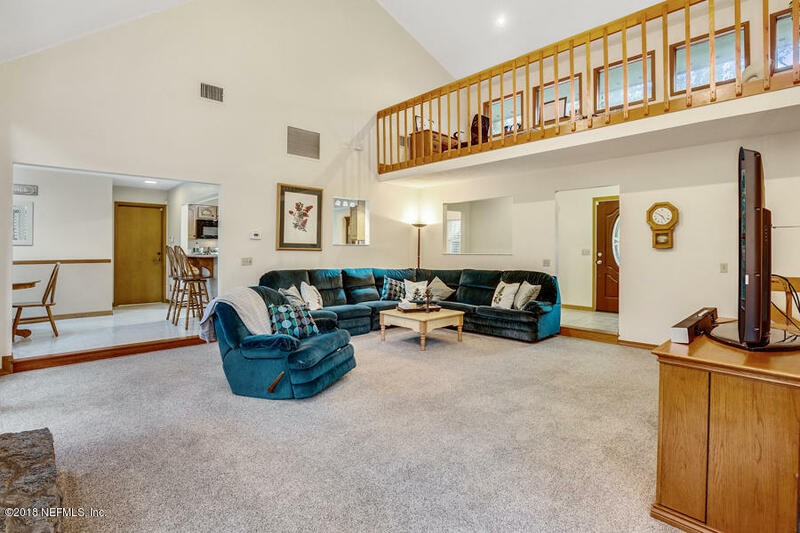 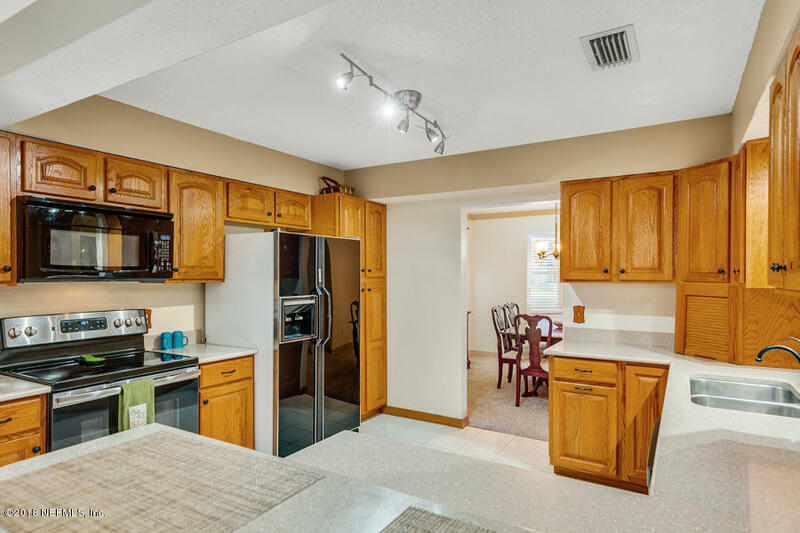 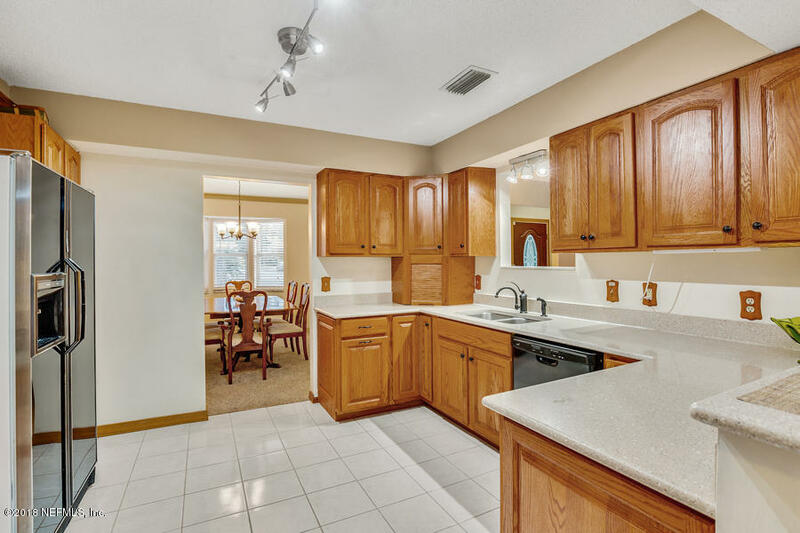 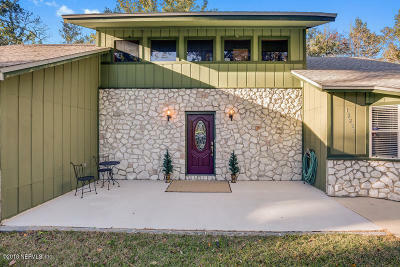 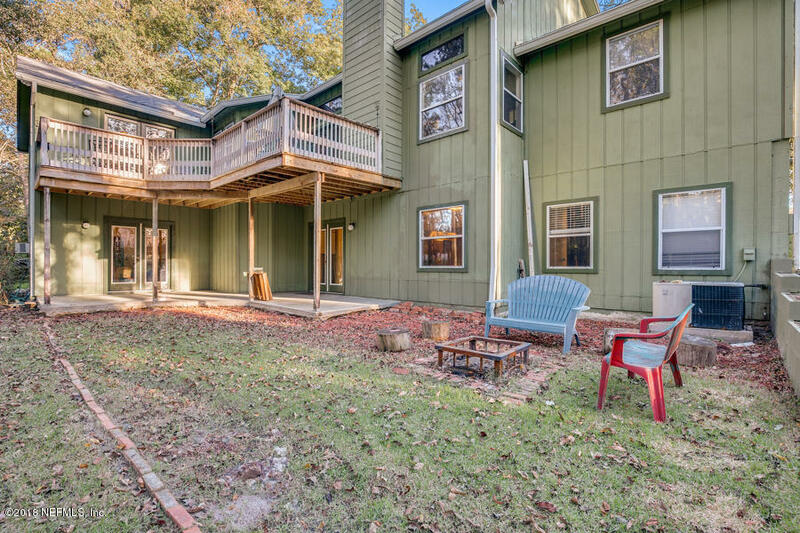 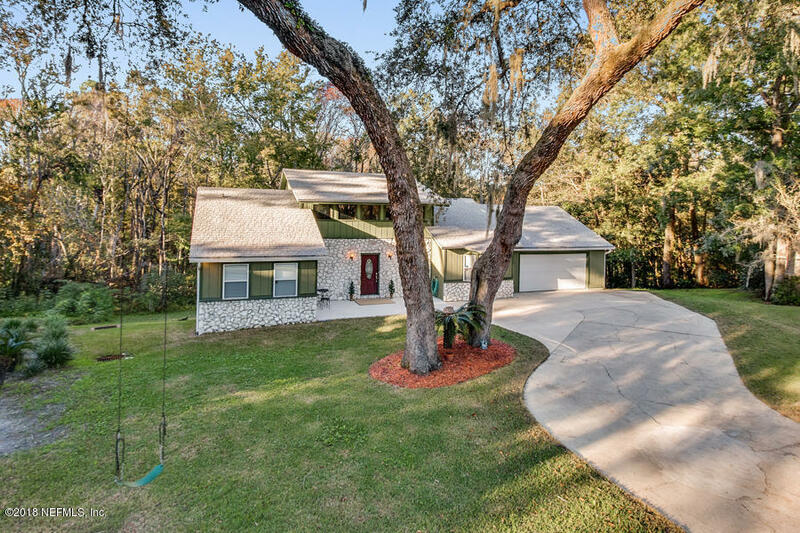 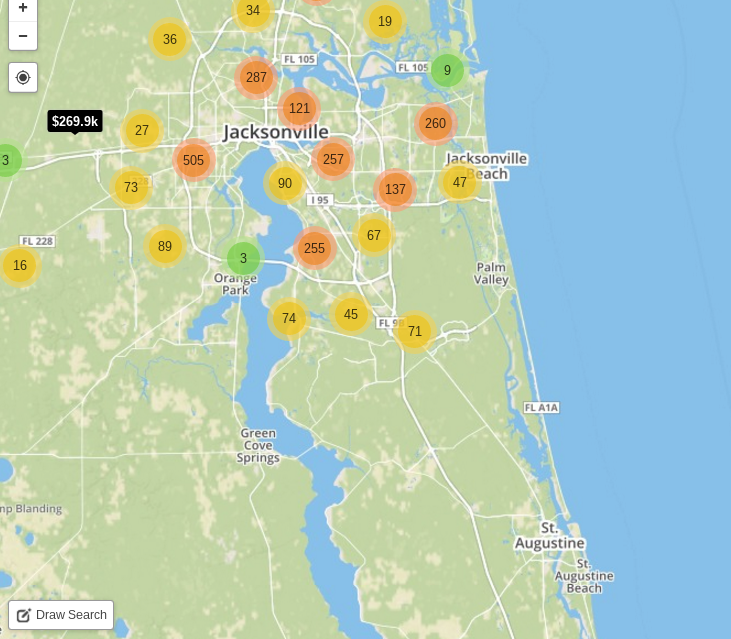 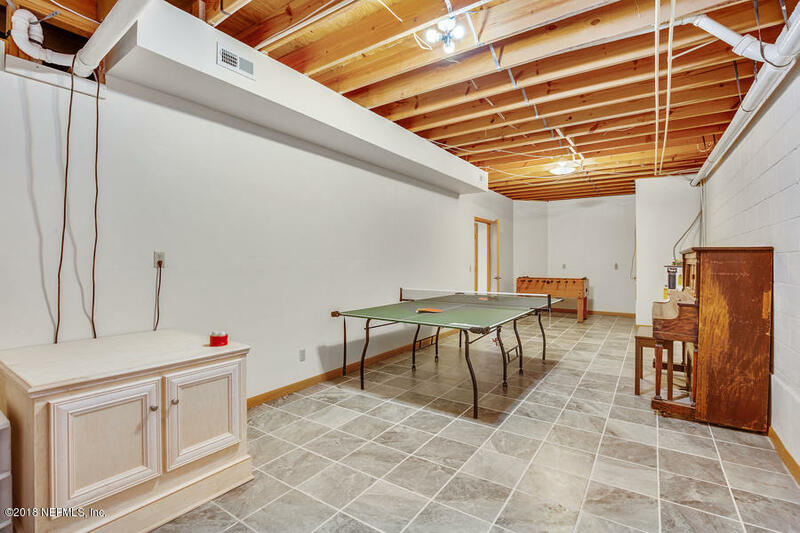 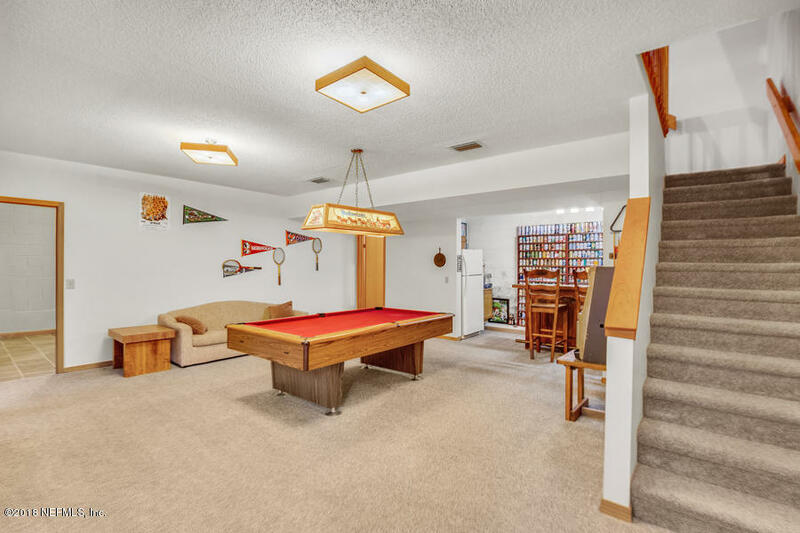 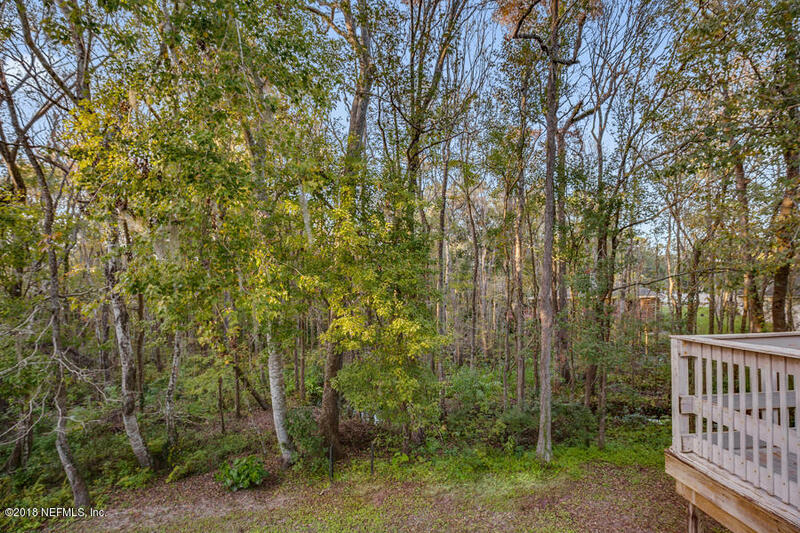 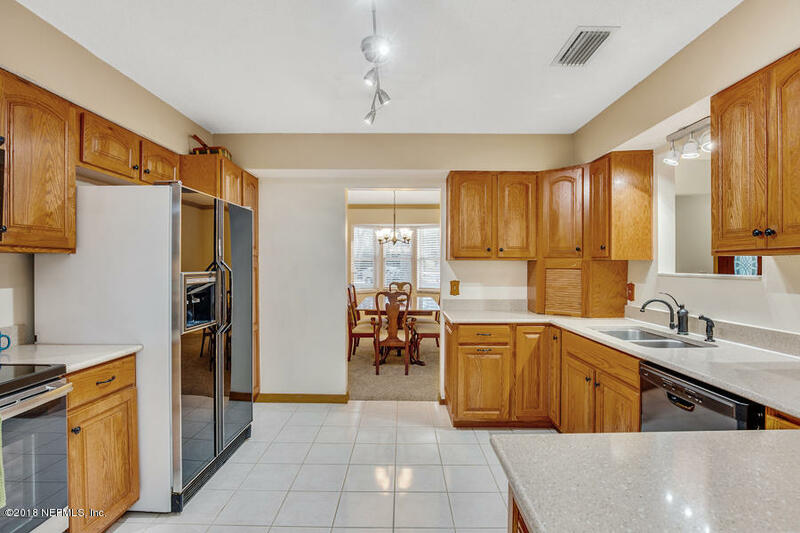 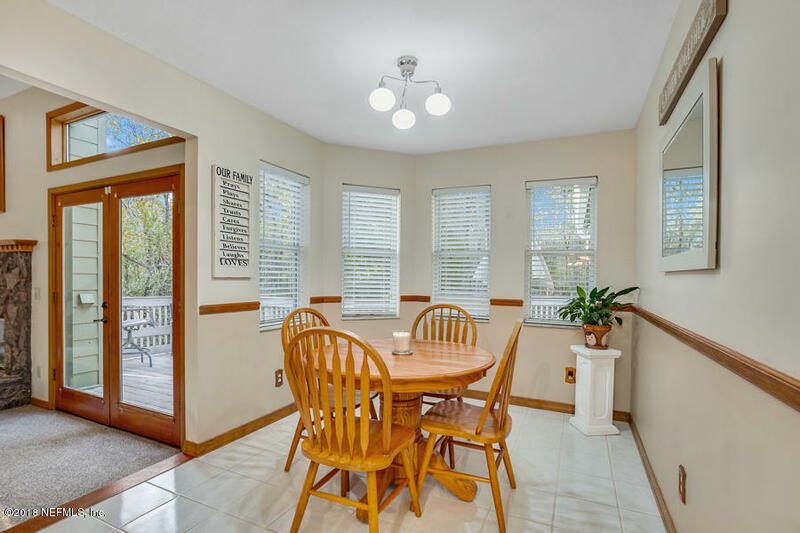 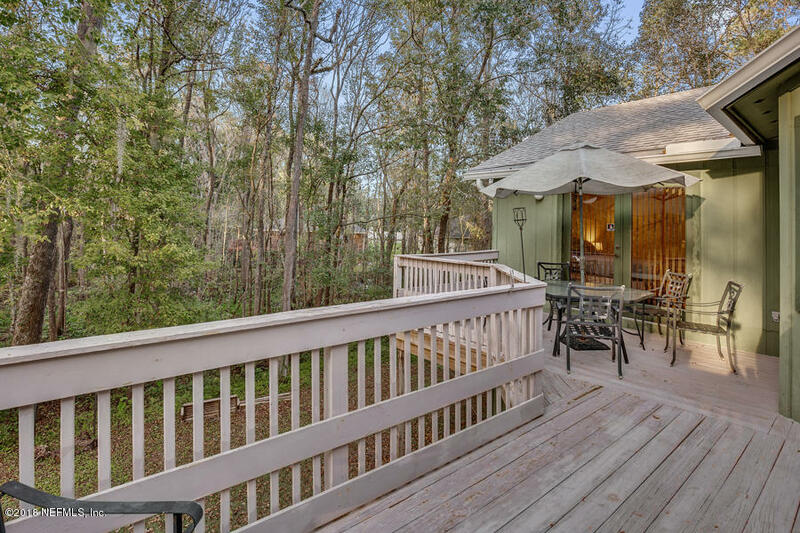 ** OPEN HOUSE SAT 3/2/19, 1-4pm ** Who says there's no basements in Florida? 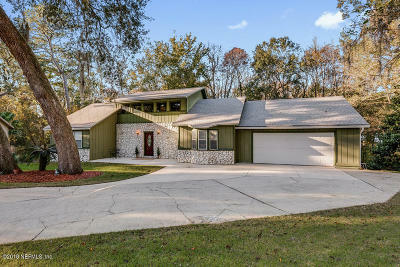 Check out this fabulous 4BR home with over 4,000 sq.ft. 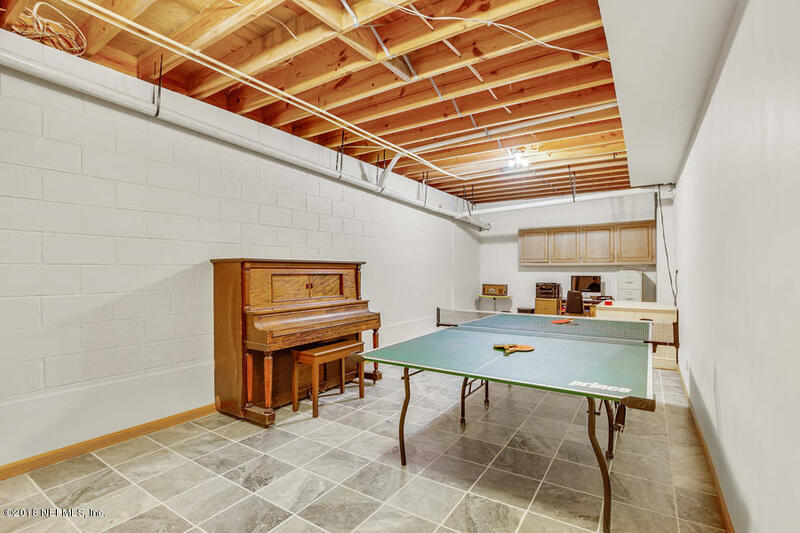 including a real walk-out basement! 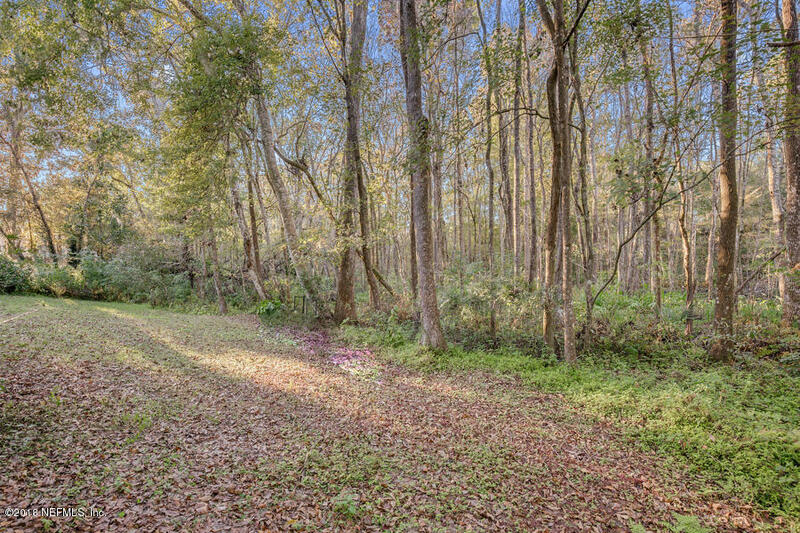 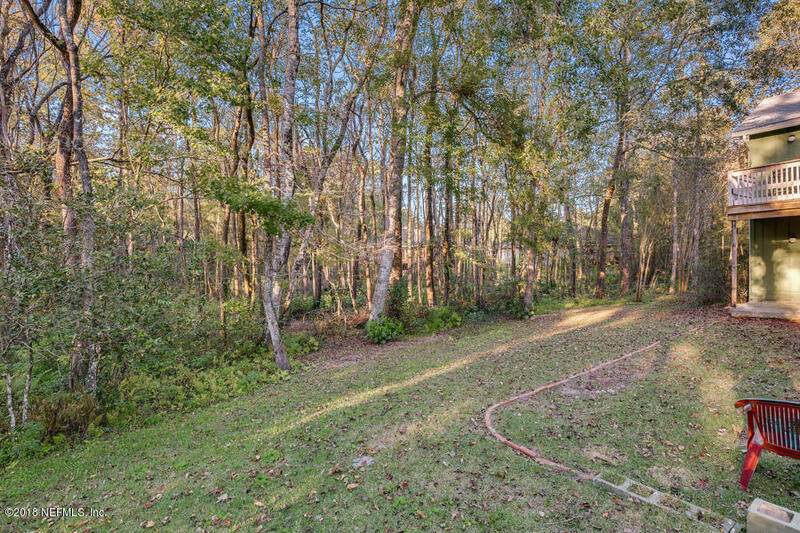 Property features over 1/3 acre and a quiet, low-traffic cul-de-sac location, backing to gorgeous woodlands! 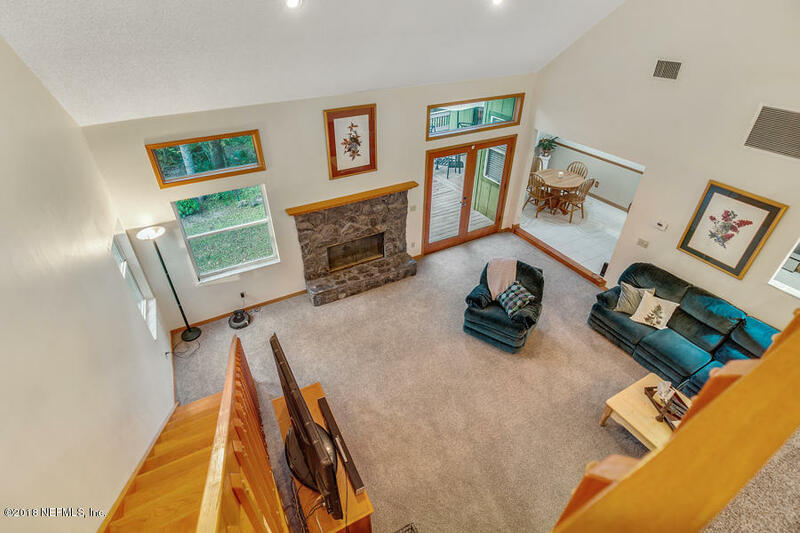 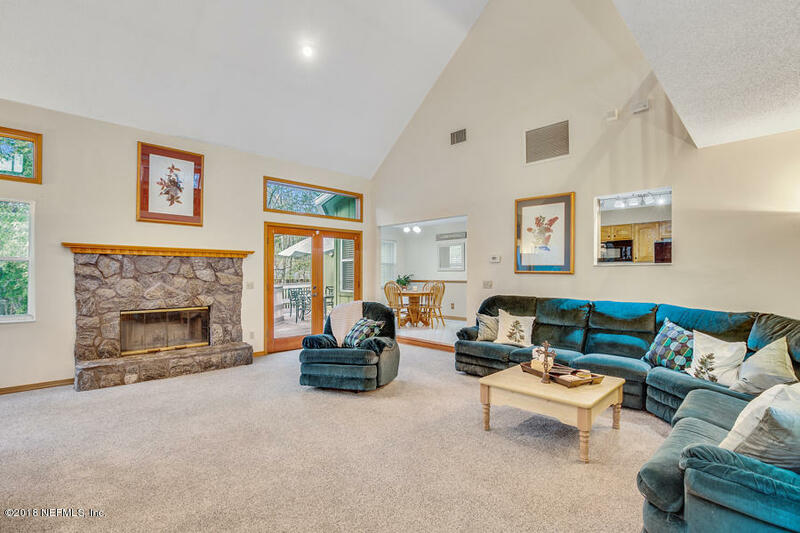 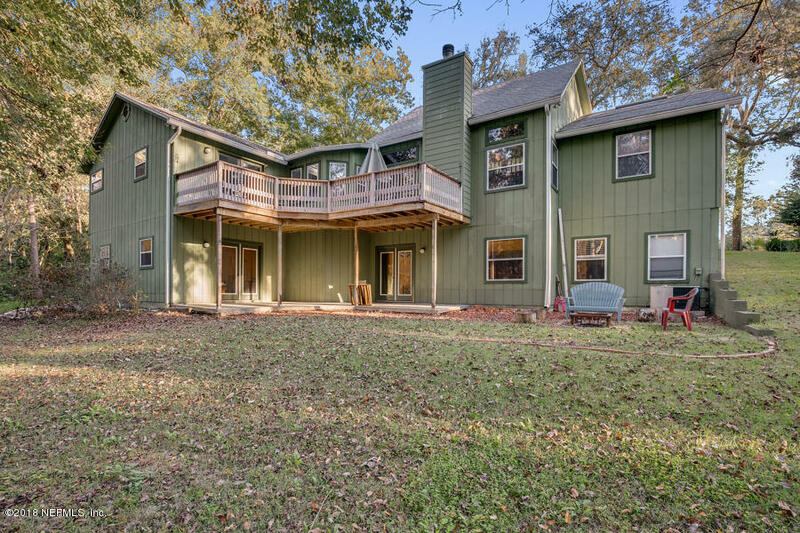 The welcoming front patio leads into a spacious, multi-level floor plan with a huge great room with 2-story ceiling, clerestory loft (perfect for home office or study area), convenient eat-in kitchen, and full basement downstairs with game room, bonus room, bar area, and LOTS of storage! Plenty of space to add additional finished living space! 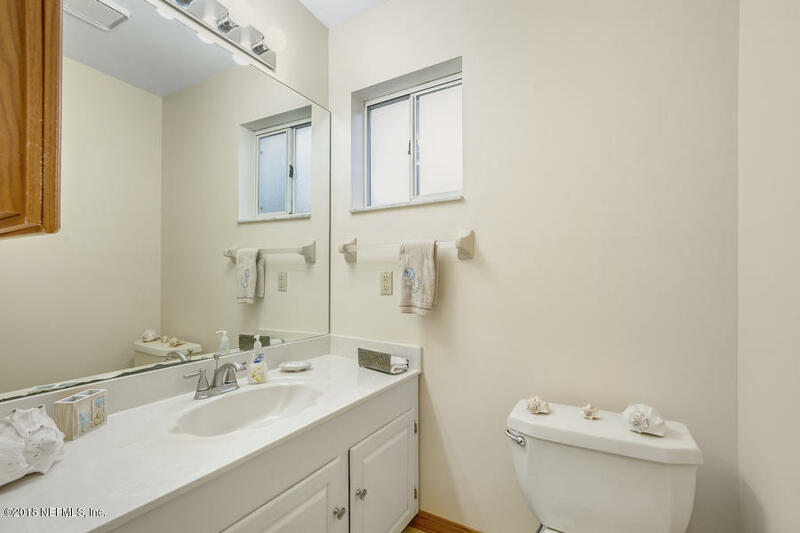 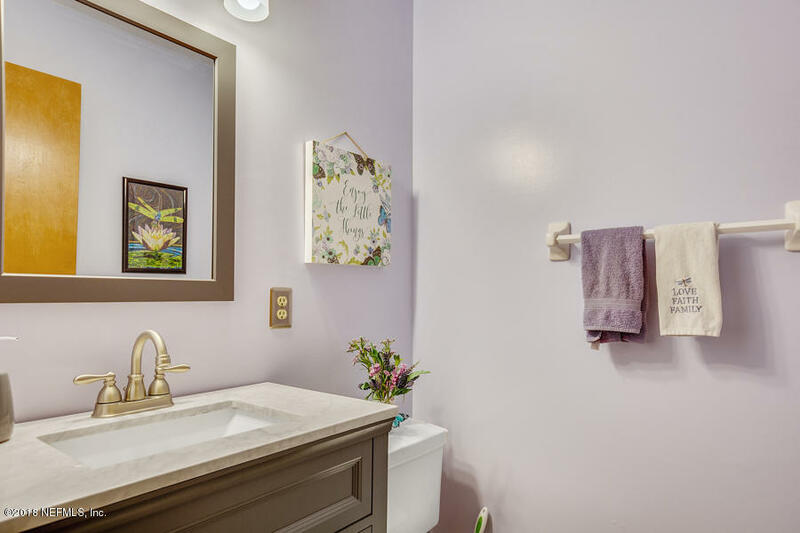 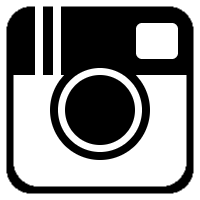 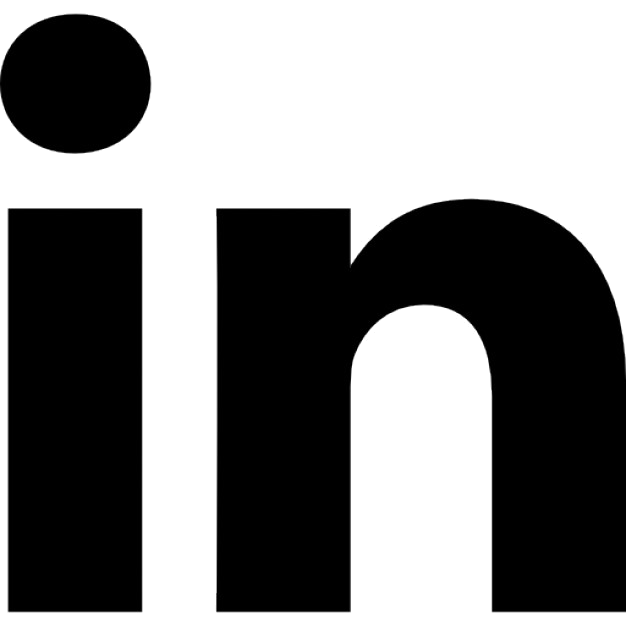 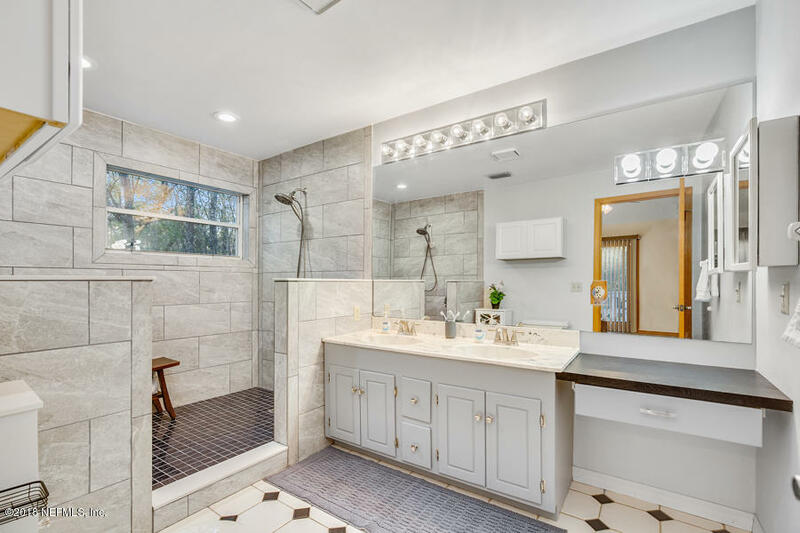 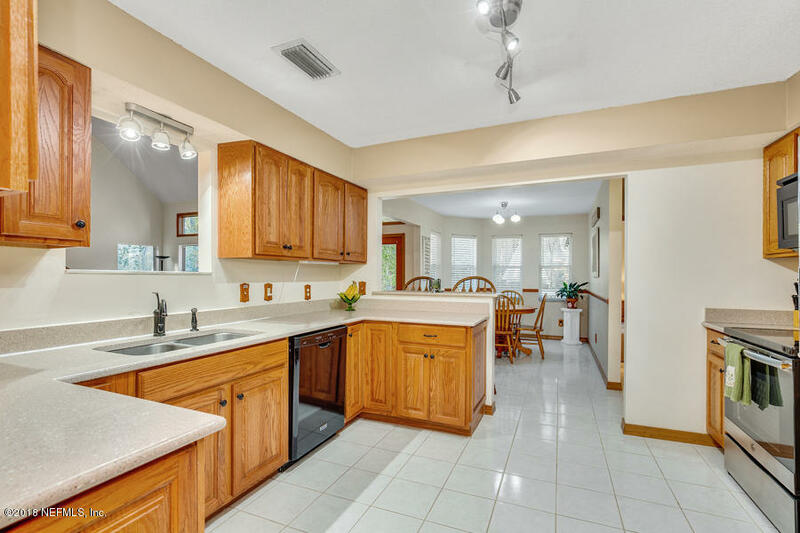 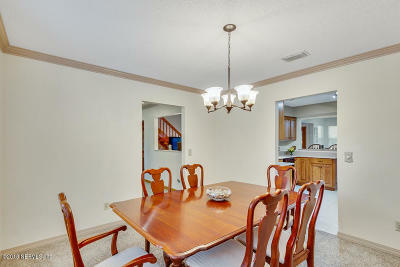 Recent updates include Silestone countertops in the kitchen, remodeled Master bath & Guest bath. 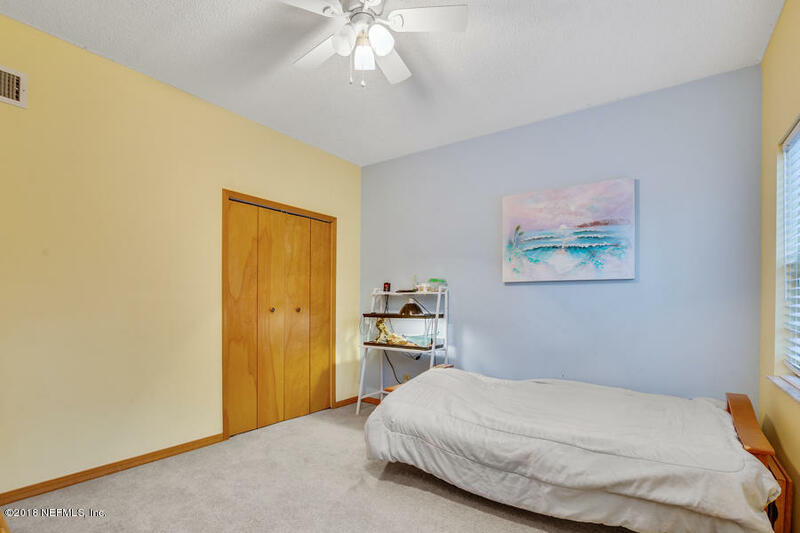 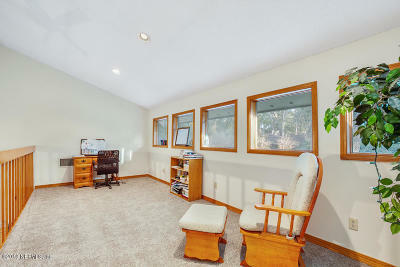 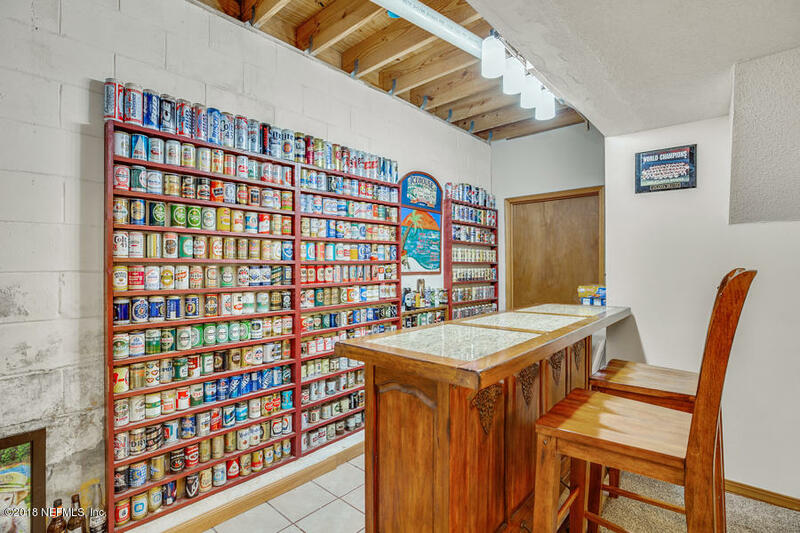 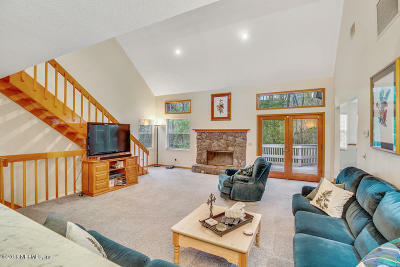 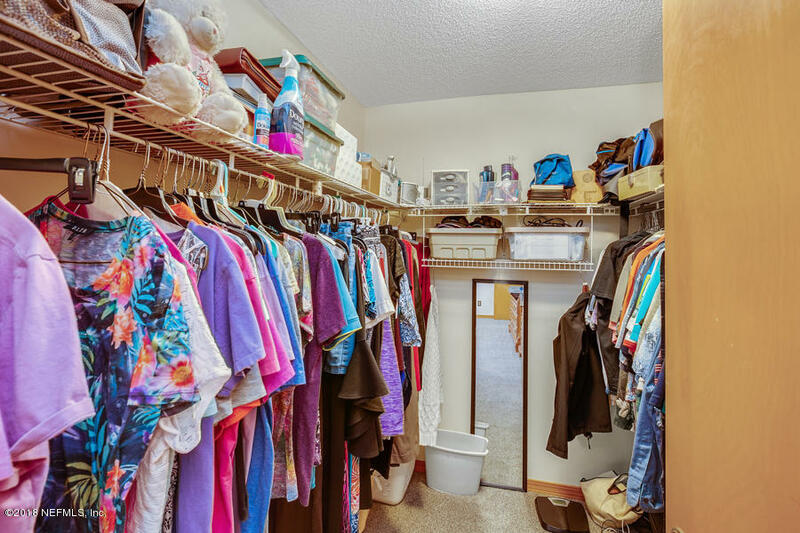 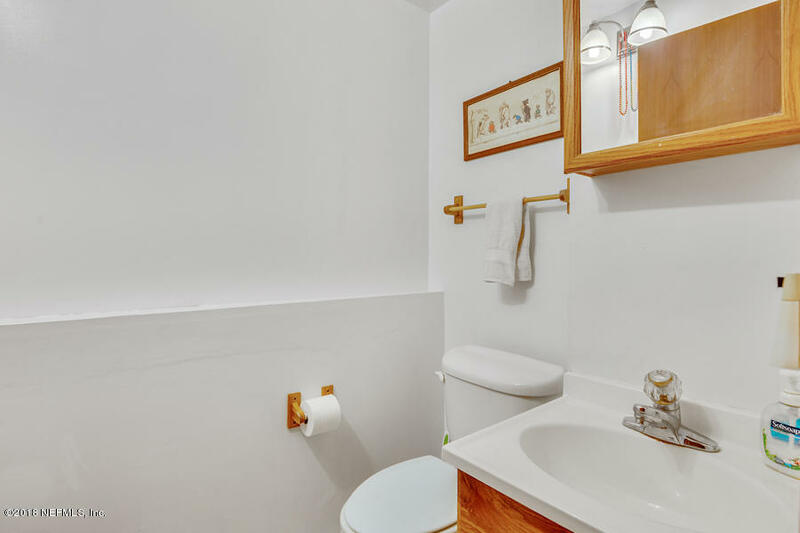 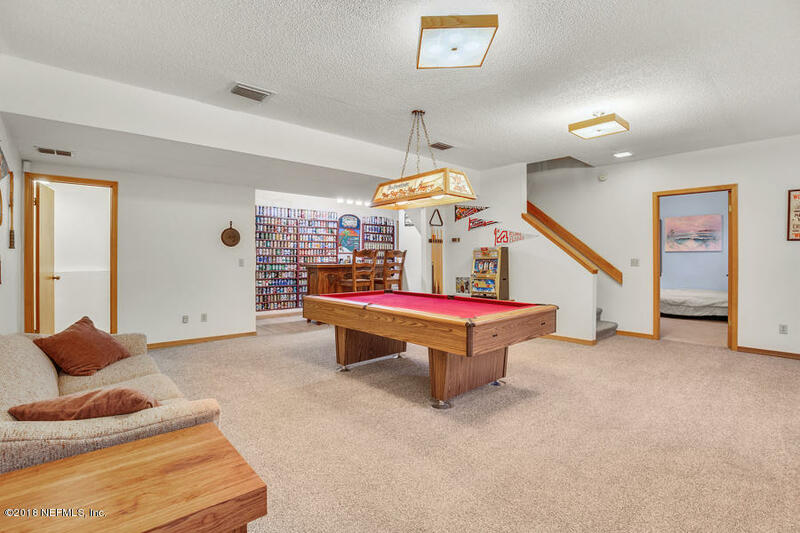 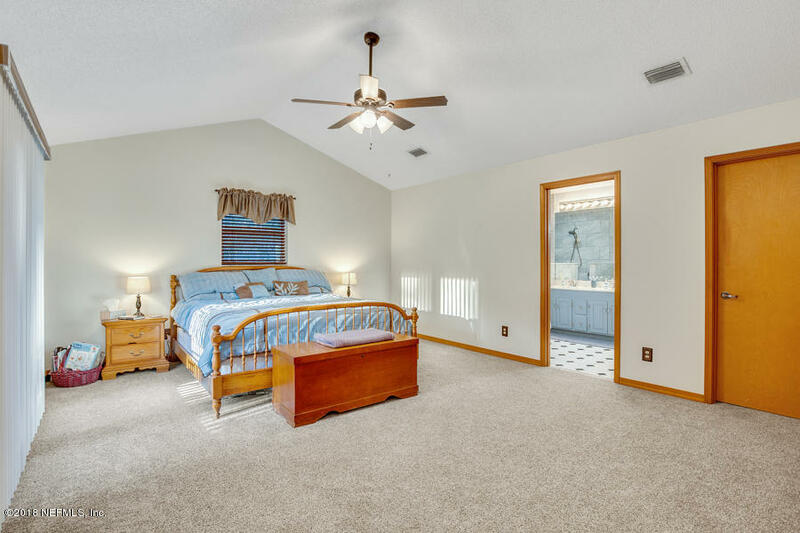 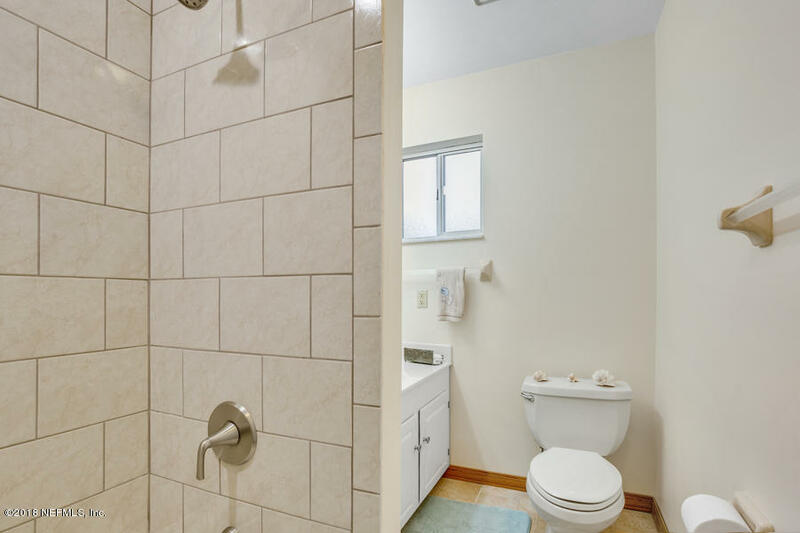 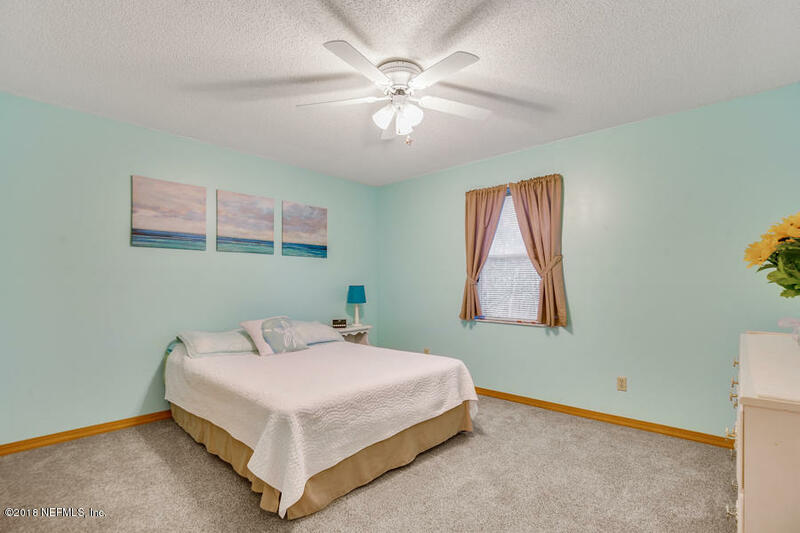 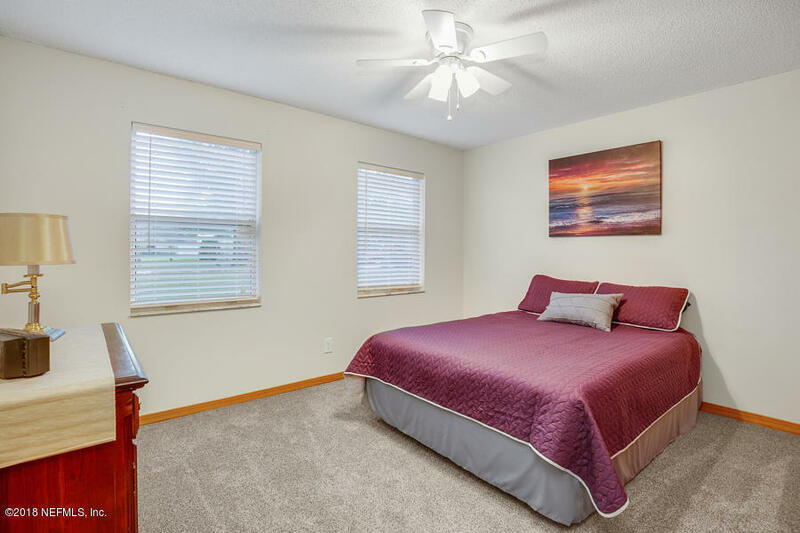 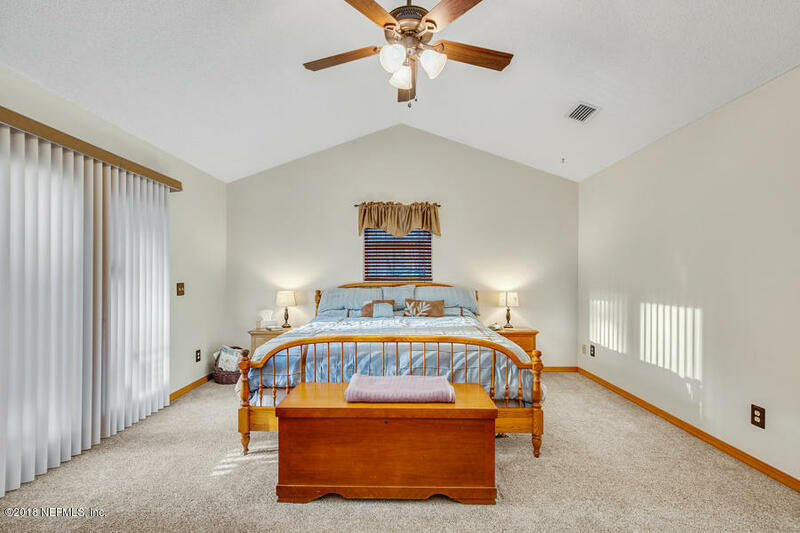 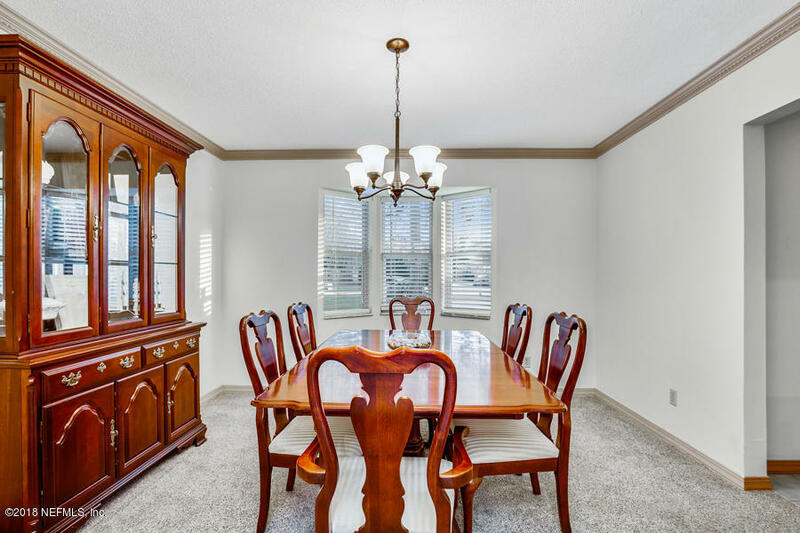 TONS of storage throughout and newer carpeting!